Caverns & Caves in North Yorkshire. Great days out for all the family in North Yorkshire and surrounding areas. 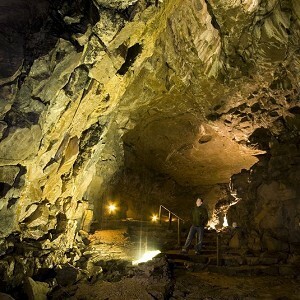 A spectacular cavern containing historic rope works inside Britain's largest cave entrance. 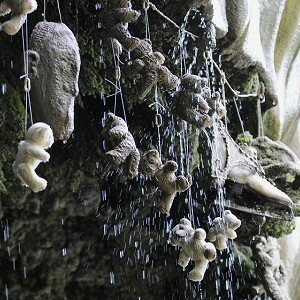 White Scar Cave's are a hidden world underground which has been sculpted by nature over thousands of years.